This course shows you how to to build an effective FPGA design using synchronous design techniques. 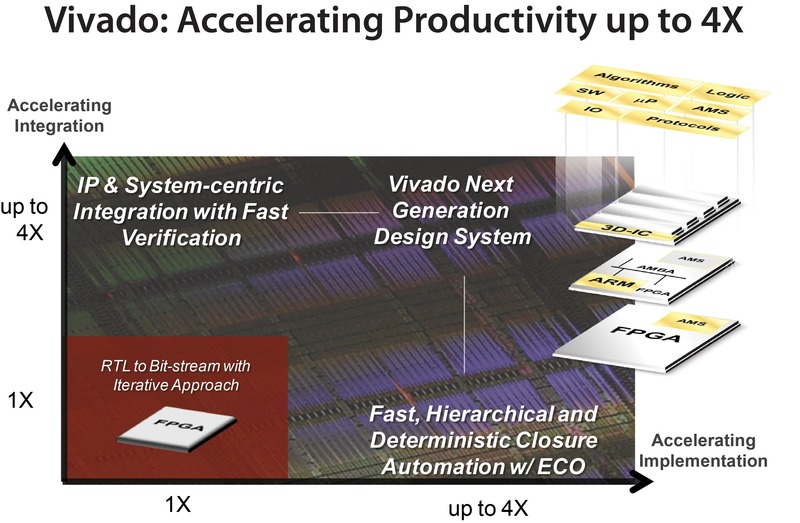 Using the Vivado® IP integrator to create a sub-system and using proper HDL coding techniques to improve design performance. How to debugging a design with multiple clock domains. 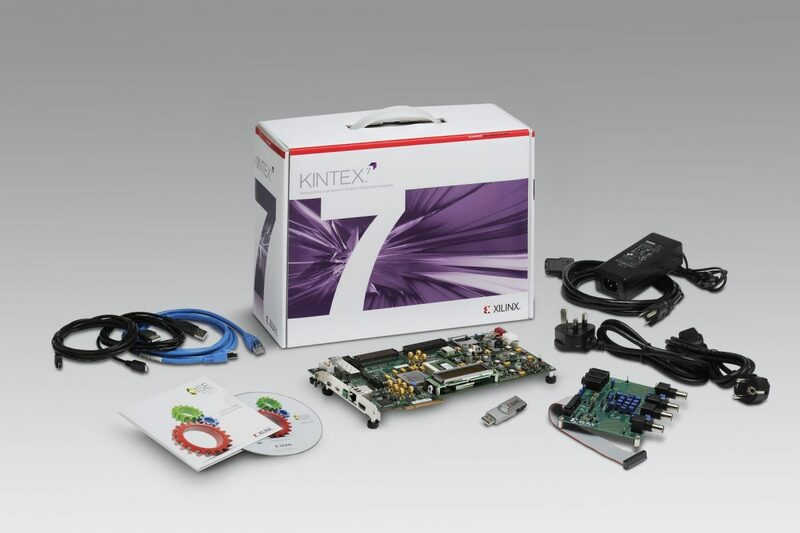 Digital designers who have a working knowledge of HDL (VHDL or Verilog) and who are new to Xilinx FPGAs. * This course focuses on the UltraScale and 7 series architectures. Check with your local Authorized Training Provider for the specifics of the in-class lab board or other customizations. UltraFast Design Methodology Introduction 2 – Overview of the methodology guidelines covered in this course. Scripting in a Vivado Design Suite Project-Based Flow. – Explains how to write Tcl commands in the project-based flow for a design. Clocking Resources – Describes various clock resources, clocking layout, and routing in a design. Synchronous Design Techniques – Introduces synchronous design techniques used in an FPGA design. Register Duplication – Use register duplication to reduce high fanout nets in a design. Resets – Investigates the impact of using asynchronous resets in a design. I/O Logic Resources – Overview of I/O resources and the IOB property for timing closure. Timing Summary Report – Use the post-implementation timing summary report to sign-off criteria for timing closure. Introduction to Timing Exceptions – Introduces timing exception constraints and applying them to fine tune design timing. Generated Clocks – Use the report clock networks report to determine if there are any generated clocks in a design. Applying Clock Groups Constraints – Apply clock groups constraint for asynchronous clock domains. Creating and Packaging Custom IP – Create your own IP and package and include it in the Vivado IP catalog. Using an IP Container – Use a core container file as a single file representation for an IP. Designing with IP Integrator – Use the Vivado IP integrator to create the uart_led sub-system. Introduction to the HLx Design Flow.– Use the HLx design flow to increase productivity and reduce run time when designing and verifying a design. Configuration Process – Understand the FPGA configuration process, such as device power up, CRC check, etc. Sampling and Capturing Data in Multiple Clock Domains in VLA.– Overview of debugging a design with multiple clock domains that require multiple ILAs. Design Analysis Using Tcl Data Structures – Analyze a design using Tcl commands. Power Analysis and Optimization Using the Vivado Design Suite – Use report power commands to estimate power consumption.